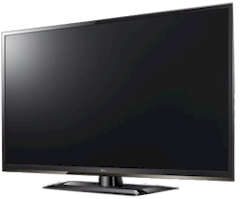 We display a number of LG Plasma, LCD and LED Sets in various sizes for you to view. If you don't see a model you are interested in, just ask and we can have it in stock in no time. 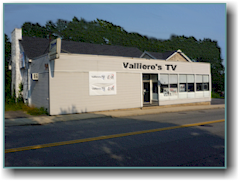 Valliere's TV is located at 39 N. Main Street, Leominster, MA 01453. 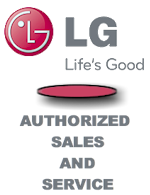 We are an authorized retailer and Service center for LG Televisions. 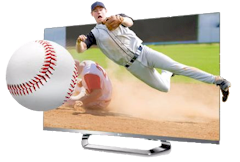 We also provide Repair Services for all brands of TV's including various types such as CRT, Projection, Plasma, LCD or LED sets. If you need Cables or accessories, we carry then too. 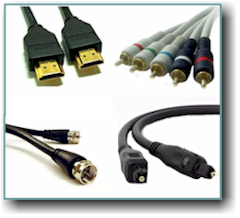 HDMI, DVI, VGA, Digital Optical, Coax, Networking, Component, Composite, and more.. If you are looking for quality TV Stands and Cabinets, you need to come in and see the great units we carry. 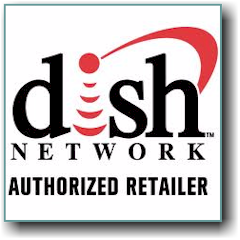 We are also an Authorized Retailer and Installation specialists for the DISH Network. 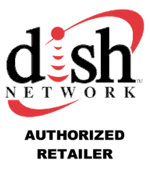 Come in for a demonstration of the DISH network and to learn about pricing and current specials. Call (978) 537-4180 during normal business hours for answers to your Sales or Service Questions. Render time: 0.0169 sec, 0.0037 of that for queries.